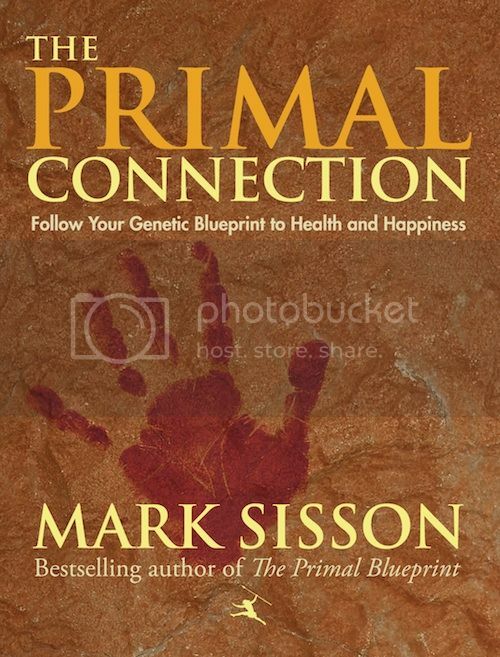 We’re proud to announce that The Primal Connection: Follow Your Genetic Blueprint to Health and Happiness is the 2013 winner of the prestigious Eric Hoffer Award in the Self-Published category. 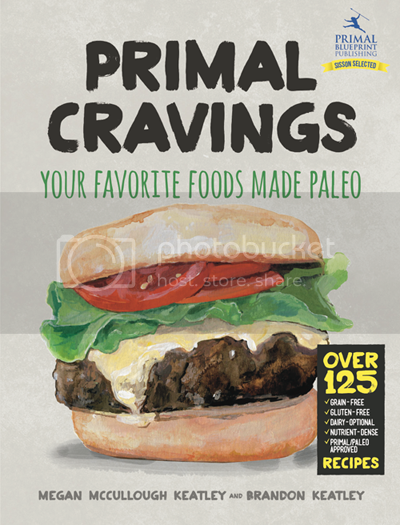 As the award letter states, “The Primal Connection endured rigorous judging and surpassed dozens of titles within its category. 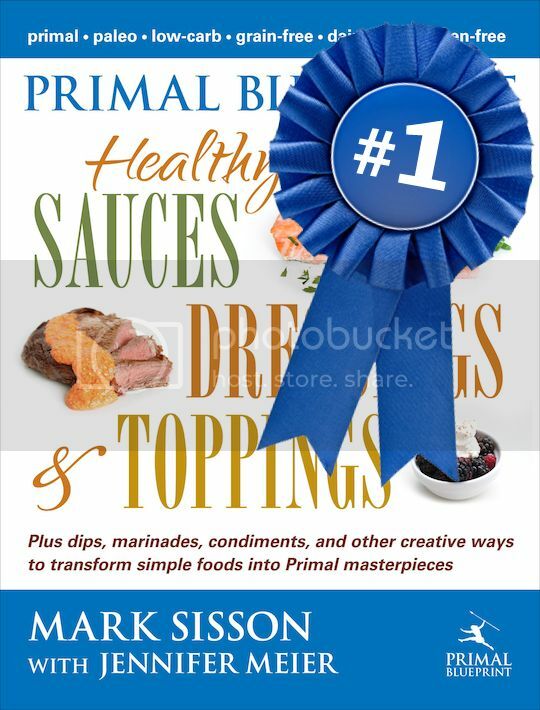 Each winner was determined to be unique, worthy, and well produced in all aspects of writing and publishing. Your title helps maintain the circulation of ideas, which is a vital and necessary function for a thriving society.” It is a great honor to receive this award. 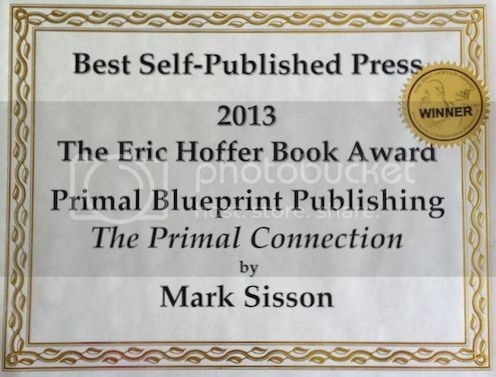 Many thanks to the Hoffer Award foundation and independent panel judges. 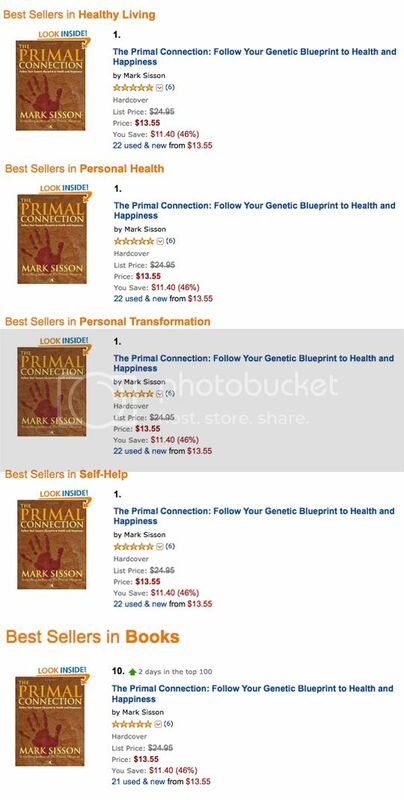 Order your copy of The Primal Connection today!